HELENA, Mont. 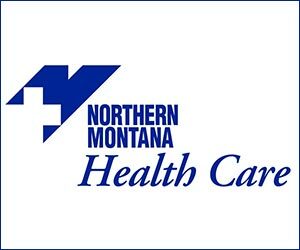 (NMB) – A Missoula lawmaker says it’s time for the state to eliminate the requirement for women to get a premarital blood test for a disease that has not been seen in Montana for almost 30 years. Tim Pierce with the UM Legislative News Service reports that Representative Kimberly Dudik is sponsoring House Bill 136. She says Montana is the only state that still requires women to test for Rubella, a virus similar to measles, before getting a marriage license. Legislation passed in 2007 that allowed couple to sign a waiver to skip the test. Jessie Luther with the Montana Clerks of District Courts says most couples choose to opt-out. The bill was passed out of the House with a 95-to-3 vote and was heard before the Senate Judiciary Committee Friday.